Professor Xingbin Yang (Robin, 19/10/1969, M) is the Professor and Dean of the College of Food Engineering and Nutritional Science at Shaanxi Normal University, China. 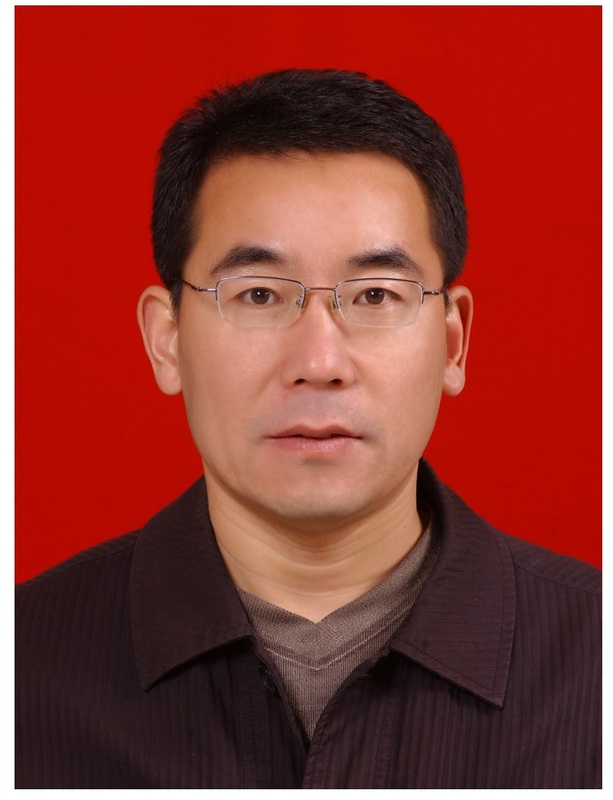 He is the director of Shaanxi Engineering Laboratory for Food Green Processing and Safety Control, China, and also works as an academic head of Key Laboratory of Ministry of Education for Medicinal Resources and Natural Pharmaceutical Chemistry, China. Professor Xingbin Yang received his doctoral degree in Pharmacology from the Fourth Military Medical University of China in 2004, and also spent about 2 years at School of Medicine and Pharmacology, University of Western Australia, where he as a visiting professor cooperatively conducted clinical intervention trials in food vascular nutrition, and evaluated the biological effects of vegetable nitrate/nitrite and dietary flavonoids. Dr. Yang’s research interests are primarily in the areas of nutritional biochemistry and functional foods with a specific interest in the development of diet-based strategies for disease prevention and health promotion. He is particularly interested in the development of functional foods and nutraceuticals from plants. Currently, his group is investigating the mechanism of food metabolic toxicity and nutrition imbalance in vascular disorders, oncogenesis, and fatty liver and other metabolic diseases, as well as the nutritional regulation mechanism of several classes of bioactive functional carbohydrates and flavonoids. Another important emphasis of Dr. Yang’s research is on enhancing health-promoting efficacy of bioactive food ingredients by improving their bioavailability.